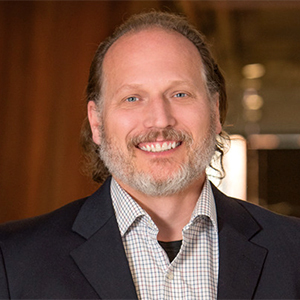 Scott Kesler is a gifted engineer who further distinguishes himself through an ability to deeply understand his clients’ businesses and respond with high-performance engineering solutions. Scott leads the firm-wide engineering practice from an operations and business perspective. Focused on design excellence, quality and performance, Scott is able to drive powerful collaboration with clients that help achieve successful project outcomes. A thought leader and innovator, Scott recognizes engineers need to engage on projects from their outset to ensure every concept, detail and plan is connected and focused on clients’ objectives. I love solving problems and building things, so going into engineering was an easy choice for me. I draw incredible satisfaction from being able to help client’s overcome challenges allowing them to better meet their mission. I also have great passion for working with our junior staff to see theme evolve through the various stages of their careers.